Thank you for clicking the “make a gift” link. WEC makes no public appeals for funds, believing that God will supply all of our needs. 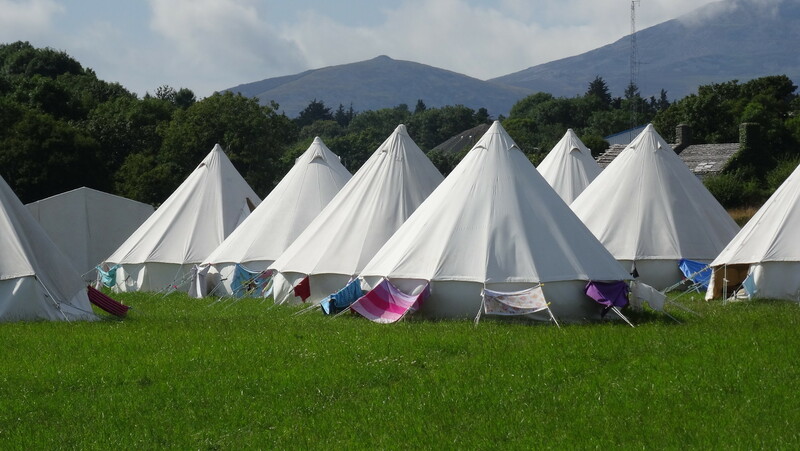 WEC Camps follow this principle and operates through camp fees and gifts to enable camp to happen each year as well as invest in maintaining and replacing equipment. This page will give you access to the gift form held on the WEC International Website. The form will allow you to enter your contact details. WEC International will then be in contact with you to process your gift. WEC International will send you the details you will need. You can then either make a “one off” gift, or set up a regular payment. You can do this either at your local bank, or by using your online banking service if you use one, or by sending a cheque to the youth office. You will need to designate your gift either for general camp use by writing WEC Camps on this form, if you want your gift to go to specifically Warrior Camp or Teen Camp then please add this to the form as well. You can make your gift under the “Gift Aid” scheme if you are a UK Taxpayer, this will increase the value of your gift to us. If you wish to do this you will need to add your postal address.